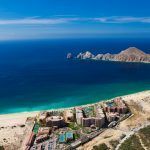 Villagroup is one of Mexico’s top leisure, timeshare and resort developers for good reasons, one of which falls on the effortless exchanges you can make within the Villagroup family of resorts in Mexico. When you purchase a timeshare at one of the Villagroup’s Villa del Palmar resorts, whether that be a resort and spa in Cabo San Lucas, Cancun, Loreto or in Puerto Vallarta and Nuevo Vallarta on Banderas Bay, you will gain access to an excellent internal Villagroup exchanges program. 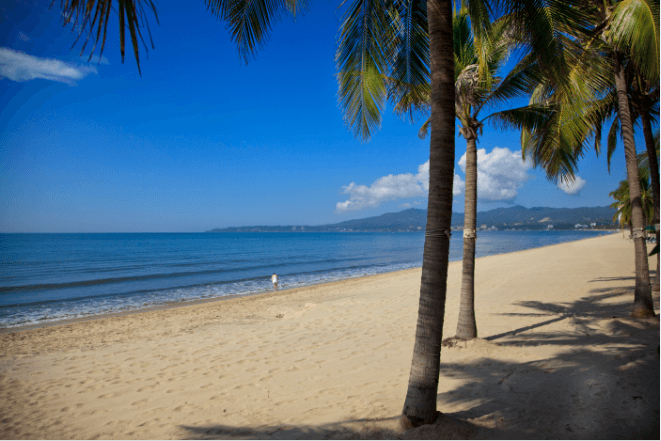 For example, your timeshare membership at Villa del Palmar Cabo opens up the opportunity for you to use your membership benefits in Puerto Vallarta and Loreto without doing much more than making your reservations. 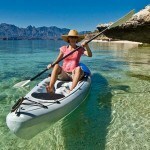 Exchanges within Villagroup’s family of resorts is effortless and simple. Exchanges within Villagroup are so easy, you would be foolish not to enjoy all the benefits that Villagroup membership offers. What Villagroup exchanges provide is the chance for you to experiment with different locations in Mexico without having to buy another timershare. 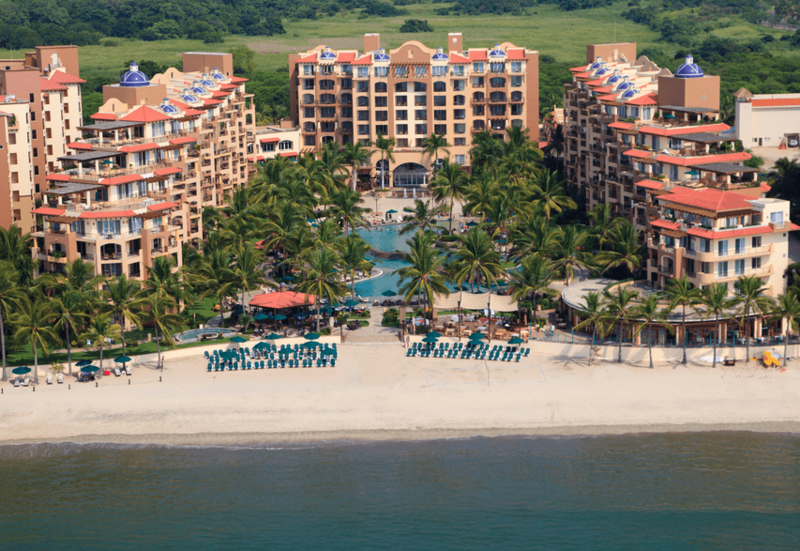 At Villagroup you can be sure you will be greeted with the same charm and amazing resort facilities in any of the Villa del Palmar timeshare resorts, so it makes sense to exchange within the Villagroup family if you wish to visit other destinations in Mexico. However, one the other hand, perhaps you like to return to the same resort each year because you love the destination and resort facilities, and all the wonderful staff know your name – that’s fine too, exchanges within Villagroup are not compulsory but an added benefit. All Villagroup timeshare membership programs offer the chance for you to enjoy external exchange programs as well as internal exchanges within Villagroup. International vacation clubs such as Interval International provide a network of excellent resorts to extend the exchange possibilities for Villagroup members. 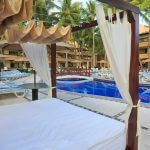 What’s the Best Timeshare in Mexico?